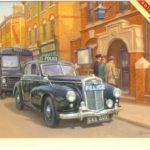 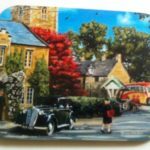 Rothbury Wolseley Coaster – SPRING SALE 25% OFF! 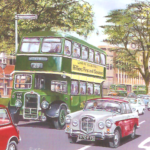 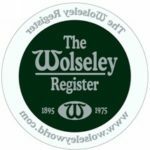 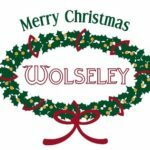 Rothbury Wolseley Mousemat – SPRING SALE 25% OFF! 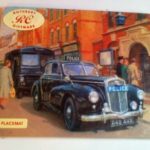 Rothbury Wolseley Placemats – SPRING SALE 25% OFF! 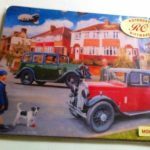 TAX DISC HOLDER – REDUCED PRICE – NOW ONLY 50p!